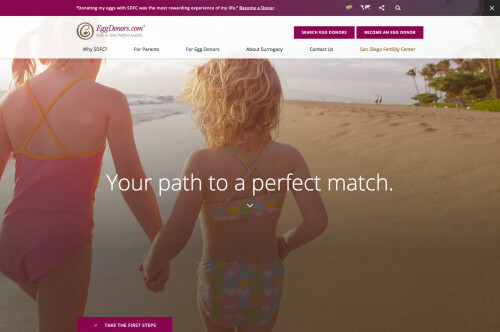 San Diego Fertility Center (SDFC) is proud to announce the new home of its egg donation program, EggDonors.com. Formerly Eggdonor4u.com, the website has been rebranded and redesigned for the convenience of both prospective parents and egg donor candidates. The new mobile/responsive design and distinctive web address provide increased visibility and accessibly to one of the most prominent in-house, physician-owned egg donor programs in the world. The new EggDonors.com is designed to accommodate an increasing number of site visitors using smartphones and tablets to become an egg donor or find an egg donor. The website features a convenient, secure and user-friendly search interface that allows intended parents to select a donor that best fits the needs of their family. Egg donor candidates will also find an updated application that is easy to complete on any connected device. The Egg Donor IVF Success Guarantee Plan is one of the distinguishing benefits of the SDFC Egg Donor Program. Patients who select a guarantee plan are reimbursed up to 100 percent of the cycle fee if their egg donor cycle is not successful. The plans provide one, all-inclusive fee for treatment, including donor screening and coordination, donor/recipient monitoring office visits, ultrasound, egg retrieval and embryo transfer. With greater visibility, enhanced functionality and financial flexibility, EggDonors.com will reach a broader group of future parents and egg donor candidates. The San Diego Fertility Center egg donor team has expanded to accommodate a growing number of local and international clients, including LGBT families who require the help of an egg donor to realize their dreams of having a baby. 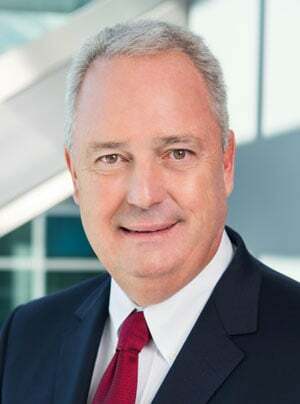 “We're steadfast in our commitment to provide the most compassionate and professional third party reproductive care available to couples and individuals considering egg donation,” says Dr. Susanna J. Park. 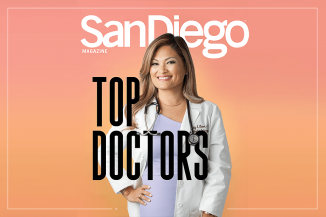 Due to exceptional care and patient outcomes, San Diego Fertility Center is recognized as one of the top fertility clinics worldwide for fertility treatment, including IVF, egg donation and surrogacy. With three fertility centers located in Southern California, one of the most desirable vacation destinations in the United States, the SDFC Egg Donor Agency welcomes patients exploring fertility tourism and fertility travel from across the globe. For more information about San Diego Fertility Center’s egg donation program visit: eggdonors.com. You can also view our press release here.